Home » T-Ara » T-ara's Official App 'TARA-HOLIC' is now available on iOS! T-ara's Official App 'TARA-HOLIC' is now available on iOS! The long wait is over iOS users!! 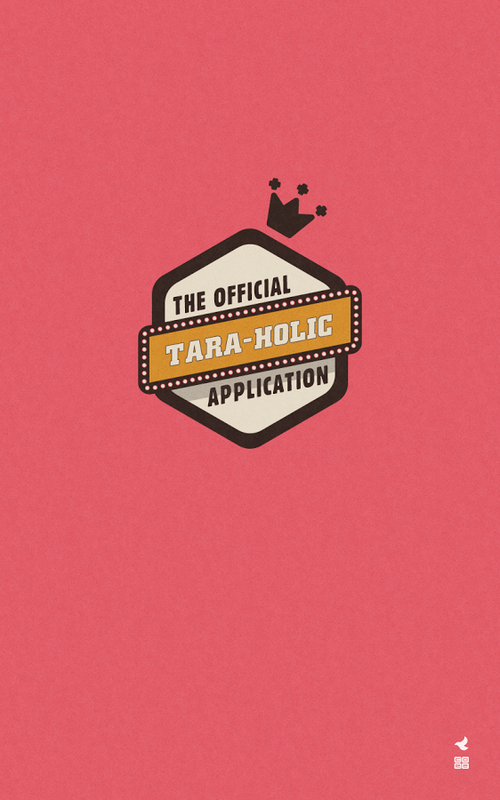 After it's release last January for Android, T-ara's official mobile application named 'T-ARAHOLIC' is now available for download! It's free to download, and for those who haven't got it yet, you can go to this link. For those who are on Android, you can check here.